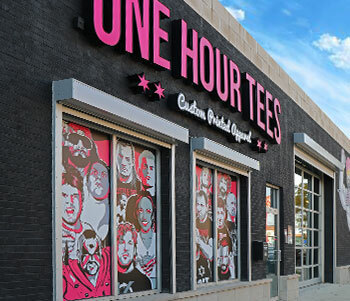 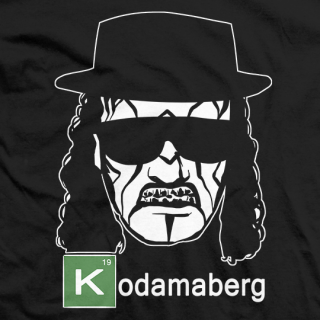 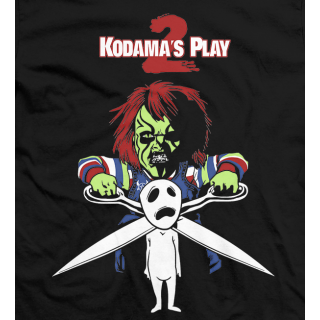 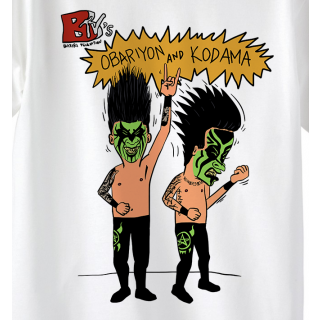 After a several year hiatus, The very first Batiri T-Shirt has resurfaced. 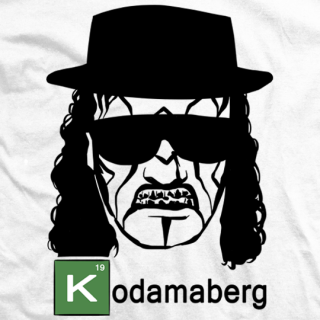 Because you asked for it. 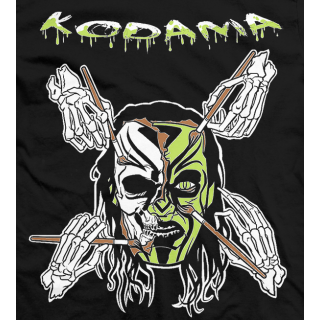 Kodama brings to you his third t-shirt, which pays homage to the 1950's Sci-Fi Classic "Attack Of The 50 ft Woman". 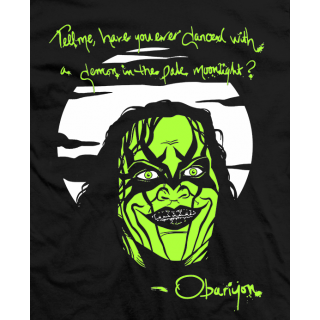 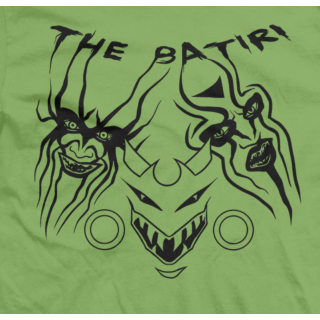 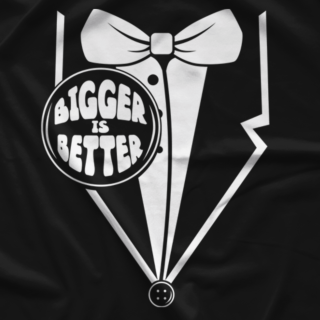 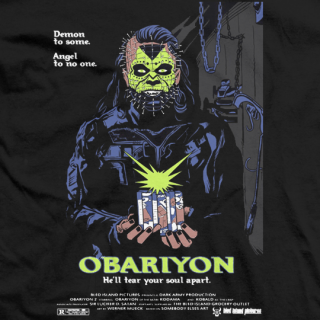 Attack OF The 50 Ft Demon is The Batiri's very first Ringer Tee. 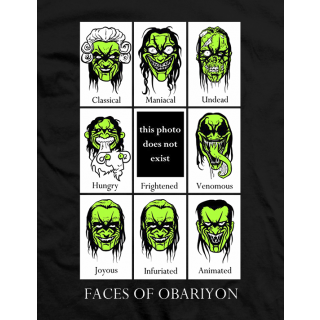 Order yours now.